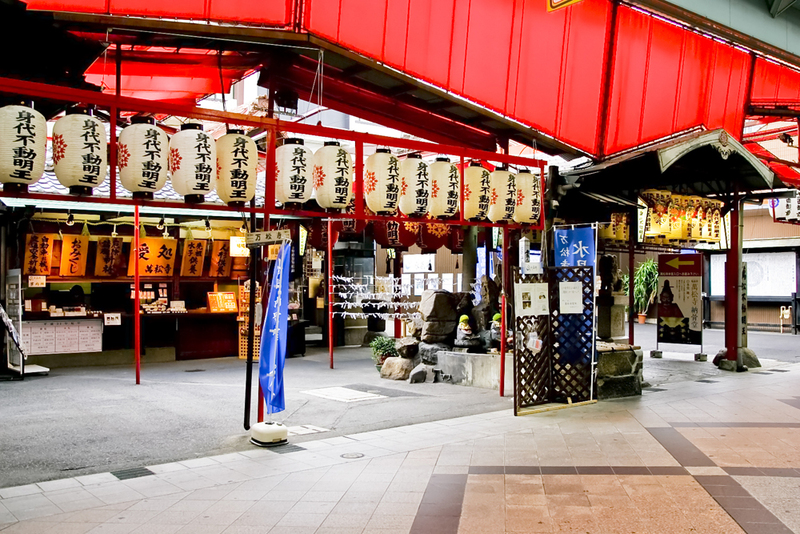 The Osu Shopping District has flourished since the Edo period (1603-1868) as commercial streets centered on the gates of Osu Kannon, Banshoji, and other temples. Unlike Sakae, Nagoya’s downtown business district, Osu retains a hint of the ambience of traditional working-class neighborhoods. 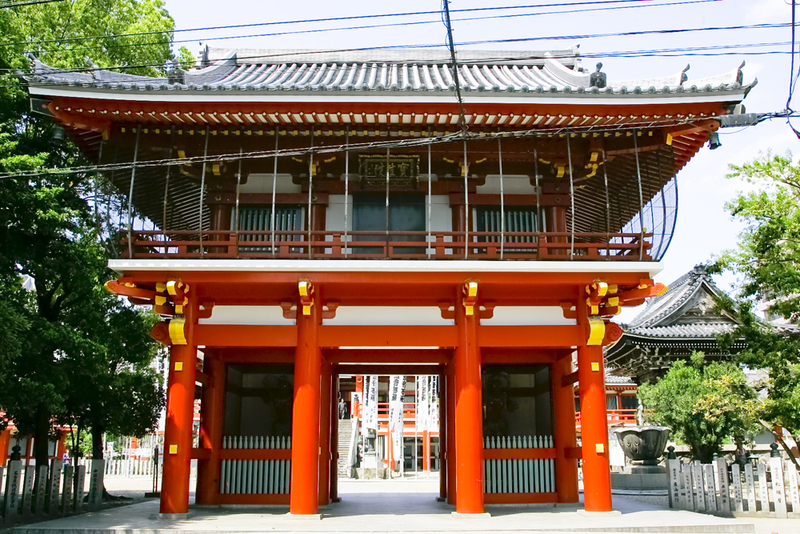 This temple was originally built in 1324 near Kuwabara-cho, Osu, in present-day Hashima, Gifu Prefecture, as a Buddhist temple associated with the Shinto shrine Kitano Temmangu. 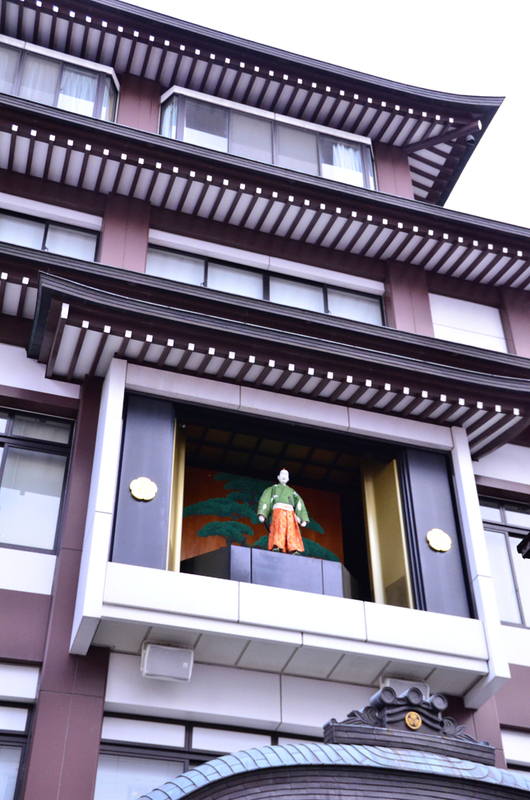 It was relocated to its present location in 1612, when Nagoya Castle was constructed. 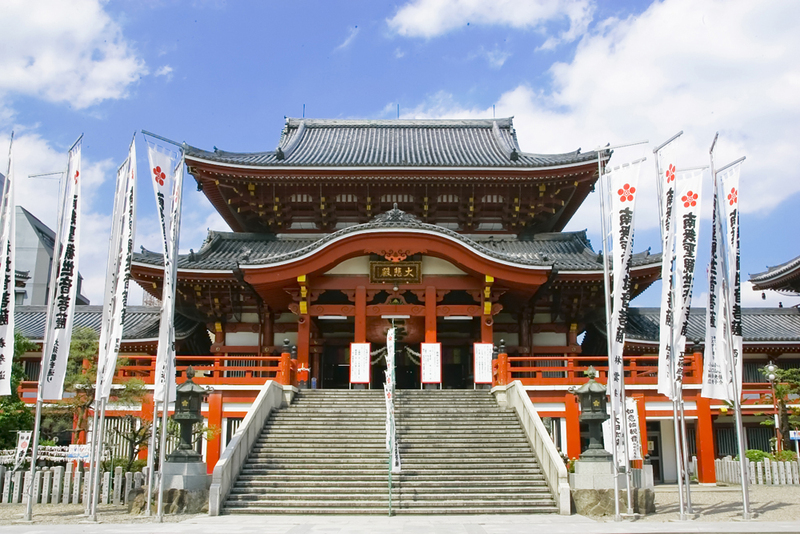 This temple that gives its name to Osu area receives many visitors as well as holding numerous festivals and other ceremonies. This was established as the family temple of the Oda clan by Oda Nobuhide, the father of Oda Nobunaga, who ranks with Toyotomi Hideyoshi and Tokugawa Ieyasu as one of the three great warriors who united Japan. 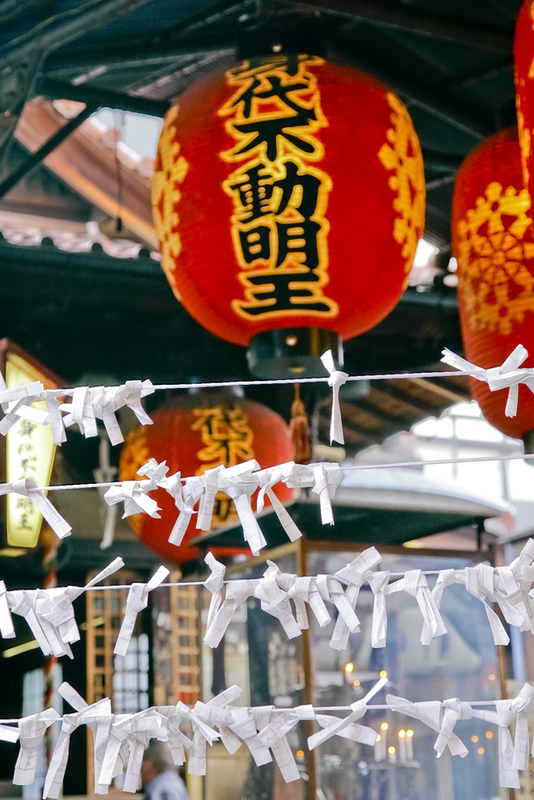 The temple also has close ties to the Oda and Tokugawa clans, making it a popular destination for history buffs, and its central location within the arcade helps make it a bustling area. 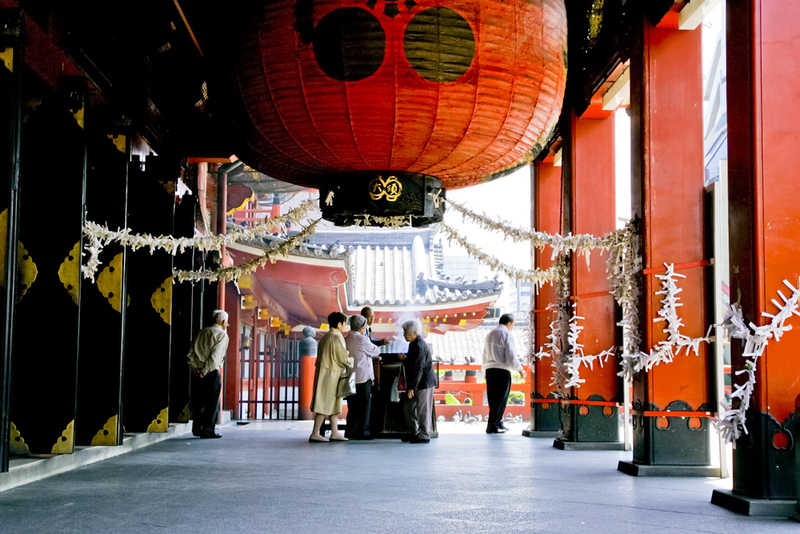 Osu has a plethora of other temples and shrines, offering many opportunities for strolls while absorbing history.